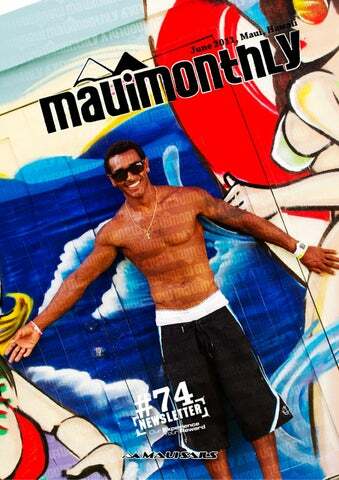 We have just released latest issue of Maui Monthly Newsletter. June. Art Szpunar briefly presents MauiSails 2012 freewave range.